It’s important to practice good oral hygiene so your teeth and gums remain healthy. But did you know that a healthy mouth also means a healthy body? Bacteria that originate in your mouth can enter your body and negatively affect your overall health. In fact, a host of health problems can start with your gums so the benefits of flossing and brushing your teeth regularly extends far beyond your mouth. People with periodontal or gum disease are twice as likely to develop heart disease and arteriosclerosis. Bacteria that enters your bloodstream through your gums contains a clot-promoting protein that can clog arteries and increase your risk of having a heart attack. Additionally, if the carotid artery becomes clogged, your chances of having a stroke increase exponentially. If you lose teeth due to poor oral hygiene, you’re also at risk for memory loss and early stage Alzheimer’s disease. A study found that gum infections release inflammatory substances which increases brain inflammation causing brain cells to die. If you have respiratory problems, it’s especially important to take care of your teeth. That’s because bacteria from gum disease can reach your lungs where it can aggravate your respiratory system. A study in the Journal of Periodontology revealed a link between gum disease and pneumonia and acute bronchitis. Nearly all — 95 percent — of adults with diabetes also have periodontal disease, and nearly a third of them have lost teeth to gum disease. People with diabetes are more susceptible to contracting infections. However, diabetics are at an increased disadvantage since gum disease makes it more difficult to control blood sugar. 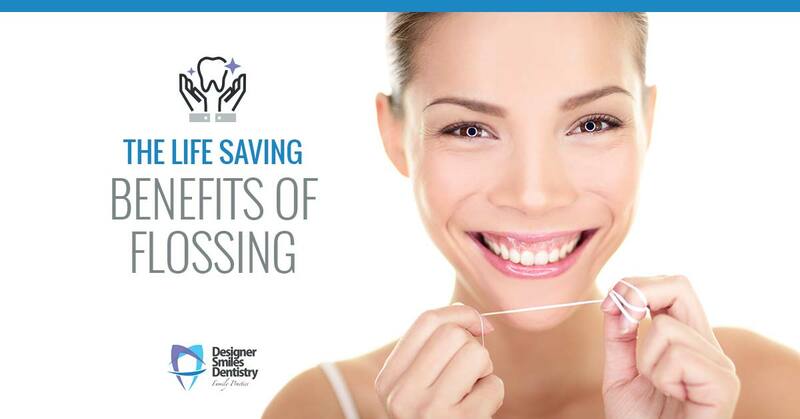 Therefore, maintaining proper oral hygiene is of utmost importance. Doctors think that preterm births are sometimes caused by infection in mothers’ bodies, and the mouth is one of the most common sites of infection. A study published in the American Journal of Obstetrics & Gynecology found an association between the use of an antimicrobial mouth rinse in pregnant women and a decreased incidence premature delivery. 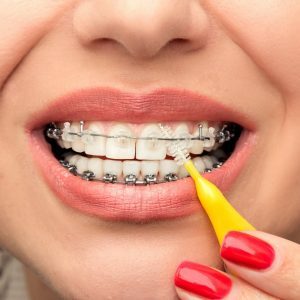 Researchers theorized that the use of the bacteria-killing mouthwash reduced the mothers’ gum disease and inflammation.The benefits of flossing and brushing go much farther than the dementia, diabetes,floss,flossing,heart disease,respiratory problems.